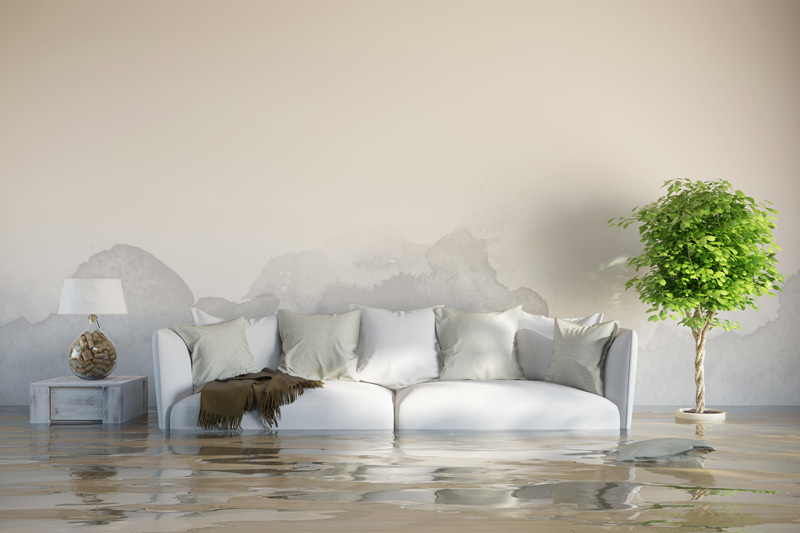 If you want to prevent water damage in your home or office, you must first learn where to look for and what are the different causes of this kind of damage. 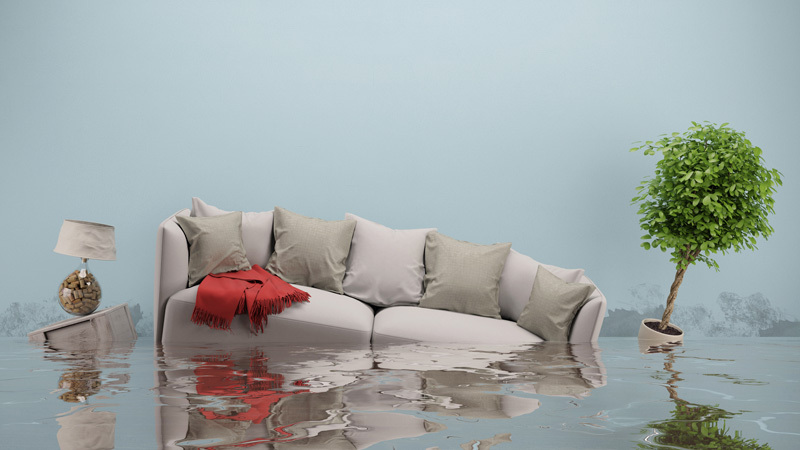 There is additional material about the visible causes of water damage that you need to read in order to fully understand the subject. 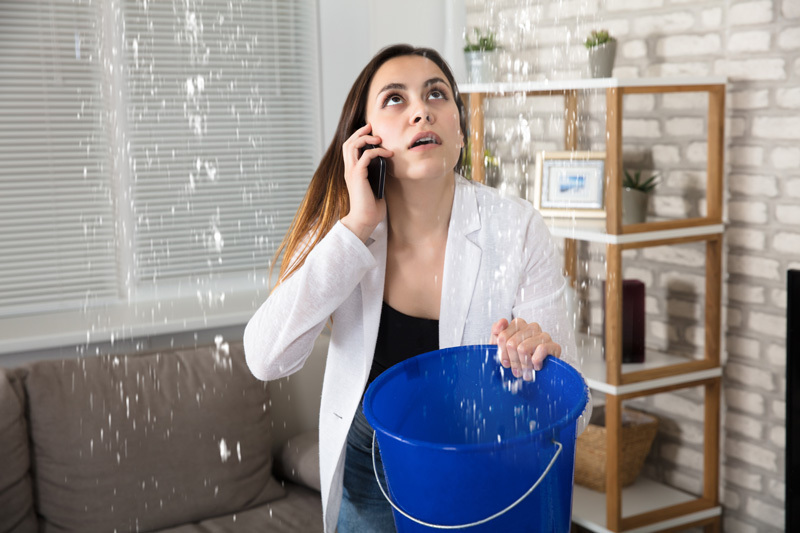 A good understanding of the subject will not only provide you with great techniques to prevent water damage but also will help you save money and will keep your house in good shape, preserving its value for many years. While you can control some of the causes for damage, others cannot be predicted and therefore cannot be prevented. Plumbing equipment usually develops leaks due failures in joints or hose attachment. Internal wall leaks are even harder to discover and can cause major damage. The common problems in pipes are blocked toilets and drains (especially kitchen drains), failure of garbage disposals, and roots in sewer lines. Unpredictable summer storms, floods, and other water accompanied disasters such as hurricanes, blizzards, and tornados are some more reasons for water damage. Neglecting air conditioners leads to poor performance, expensive operating costs and moisture issues. Moist cooling ducts promote mold and other water-borne bacteria. Water heaters, washers, and dryers tend to crack over time, allowing water to trickle. 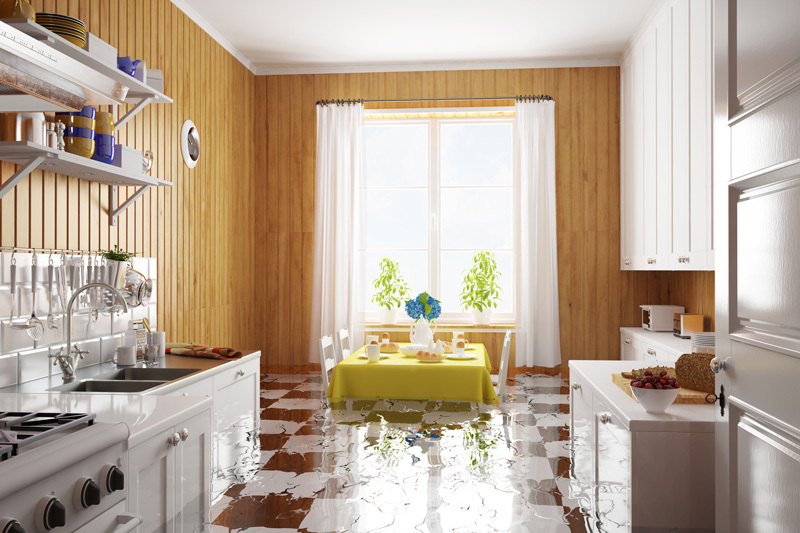 Although these appliances will start leaking slowly, this leak can grow and cause a flood when completely failed. Hoses tend to deteriorate inside out, resulting in leaks as well. A wet basement is caused by moisture accumulations that drip through the foundations. When moisture evaporates, it increases humidity even if there are no leaks or standing water. Another common cause is condensation on the cold concrete walls and floors during more humid time periods.